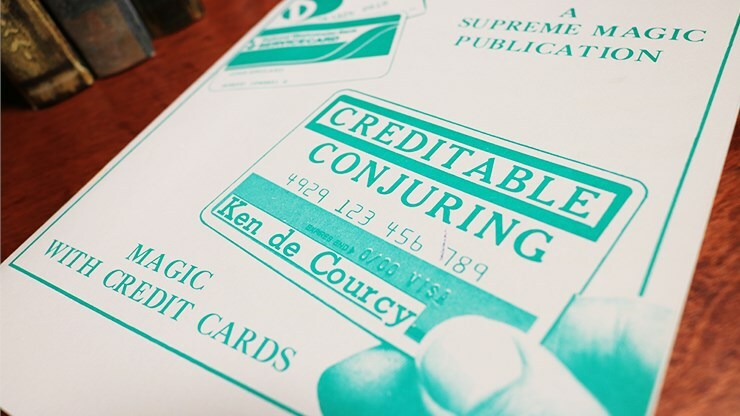 Credit cards are everywhere these days, so why not learn how to do magic with them? 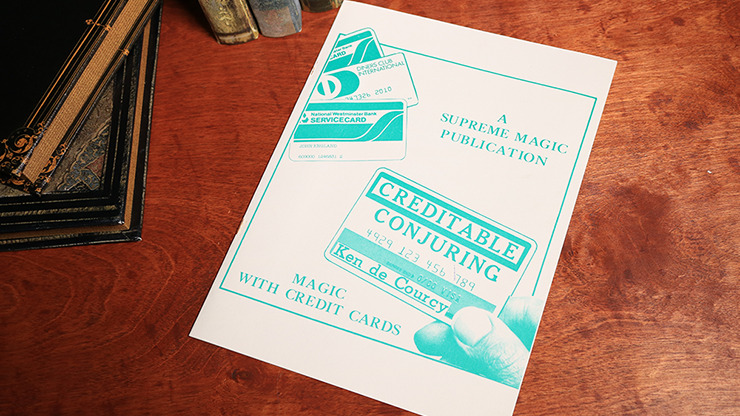 This booklet will teach you 7 incredible effects with credit cards. 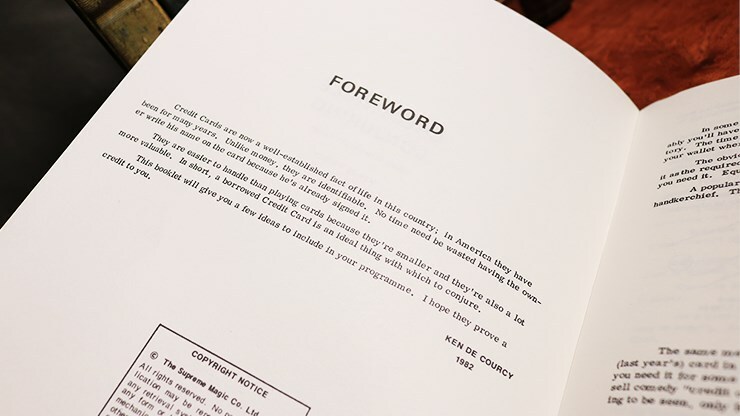 However, few copies remain, so order yours today!